News on the Ebola outbreak has flooded the media as the first person diagnosed outside West Africa died in a Dallas (U.S) hospital on 8 October, as reported by news.com.au. News on the Ebola outbreak has flooded the media as the first person diagnosed outside West Africa died in a Dallas (U.S) hospital on 8 October, as reported by news.com.au. This has resulted in the U.S Centers for Disease Control and Prevention (CDC) and the U.S Department of Homeland Security’s Customs and Border Protection (CBP) enhancing its Ebola screening at five international airports beginning this week, stated a CMM Online in a 9 October article. Further news reports 200 airplane cleaners in New York have walked off the job because of concerns about the recent Ebola outbreak. According to CMM Online, ‘the contracted workers, who are seeking to unionise, are demanding their employer provides improved infection control training and protective gear’. In response, as reported in The Wall Street Journal, The Service Employees International Union, which represents thousands of airport workers across the country, conducted its own training for cabin cleaners, terminal cleaners and wheelchair attendants on the day of the strike. ‘The training covered current guidance from the U.S Centers for Disease Control and Prevention, the World Health Organisation and the International Air Transport Association’ stated the WSJ article. INCLEAN has contacted Building Service Contractors of Australia (BSCAA), United Voice and Health Services Union (HSU) regarding their stance on the procedures and protocols that must be in place to protect those in the front-line, our valued cleaners. We will report on their responses as and when received. 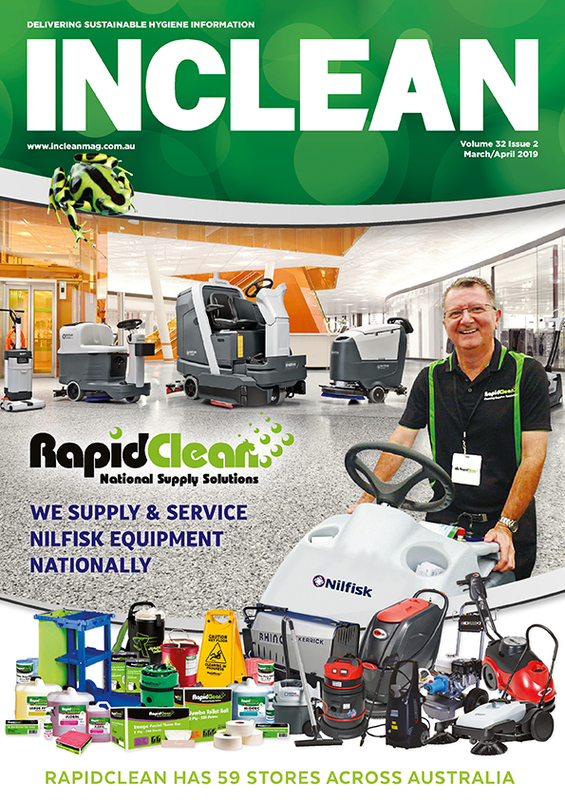 Editor’s comment: Seemingly, based on the lack of comment by government – including airport managements – and industry bodies regarding the preventative infection control measures being undertaken for our contract cleaners and service providers we could be sleep walking into potentially life-threatening situations .